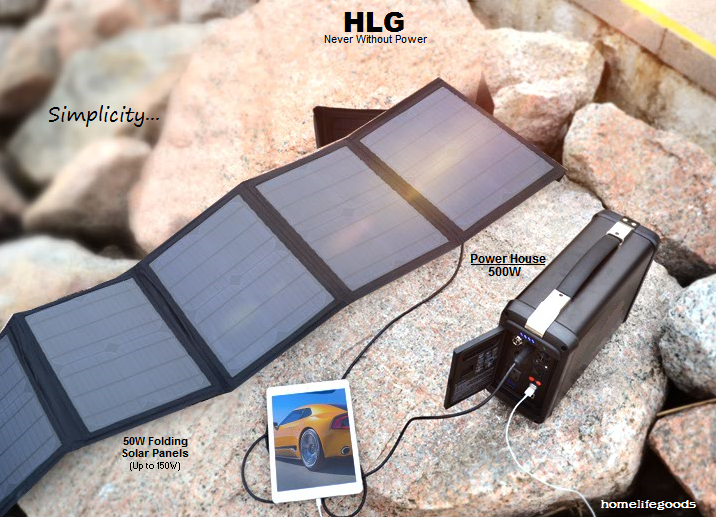 limitless power for your laptops, small appliances, mobile lighting, etc. ANYWHERE! 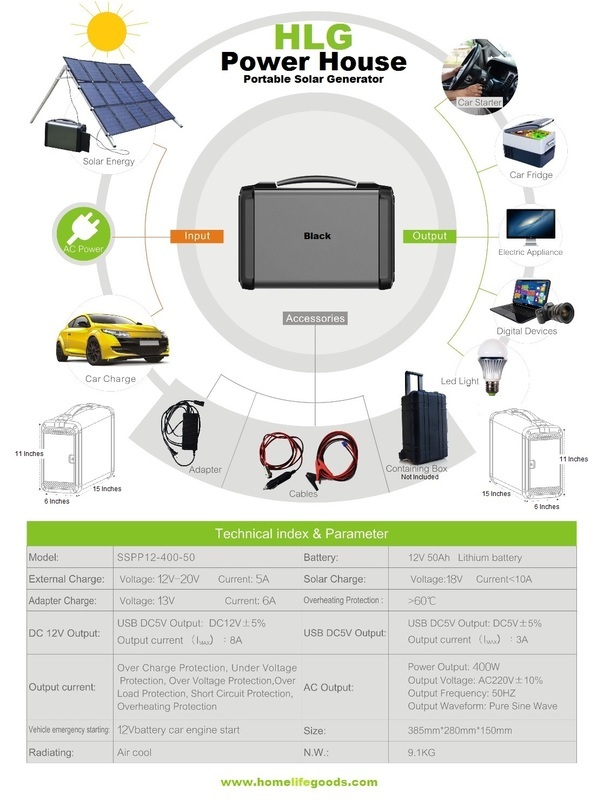 Cables Included for AC/DC Charging! 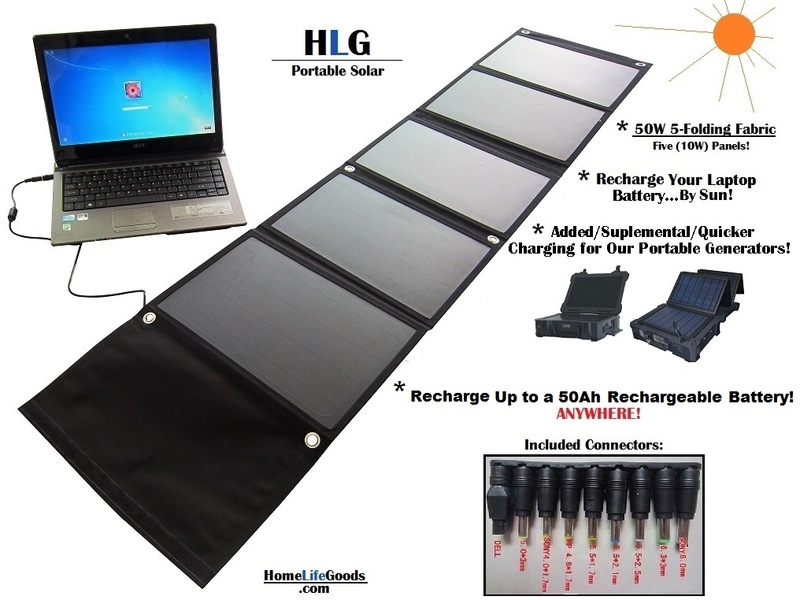 * Solar Panels NOT Included (Panel Packages Below)!